We returned to Theodore Roosevelt National Park today and were able to sample a bit more of the park. Much of the loop road, however, was blockaded. I was disappointed but not bitterly so, since we were able to see some of the park. 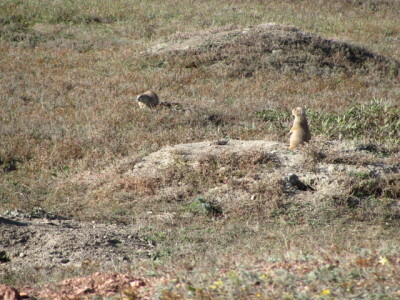 We stopped first at a Prarie Dog town. 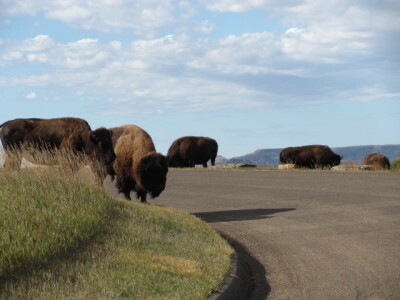 We also saw quite a few buffalo as we traversed the park roads. 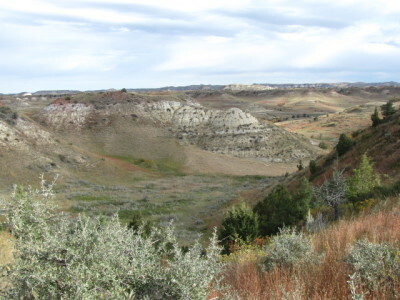 We stopped at several overlooks to admire the gorgeous scenery of North Dakota’s badlands. 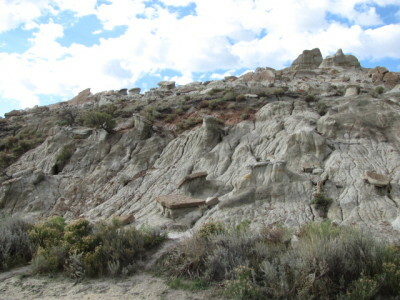 There were also some interesting sandstone formations which are the result of erosion. 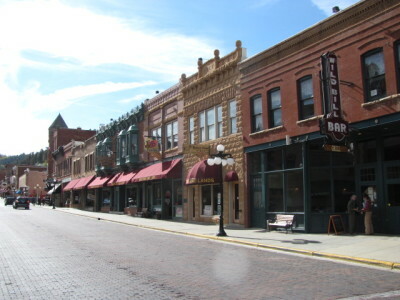 When we left North Dakota, we headed south on Rte 85 into South Dakota where we made a beeline for Deadwood. 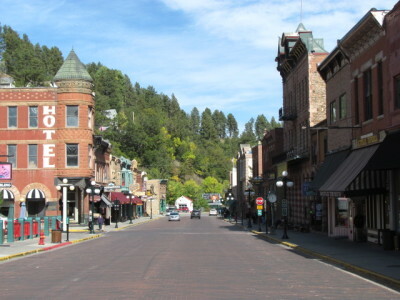 The town had its heyday during the Black Hills Gold Rush. 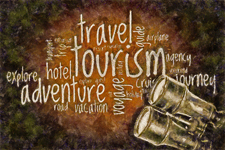 Now it is a Mecca for gamblers since the town sports numerous casinos. Gambling profits have allowed the town to flourish again. Many of the building facades on Main Street have been restored to their former glory. 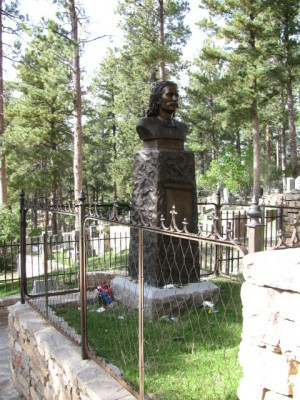 No visit to Deadwood would be complete without a stop at Boot Hill (Moriah Cemetery), high above the town, where famous Western characters such as Will Bill Hickok and Calamity Jane are buried.